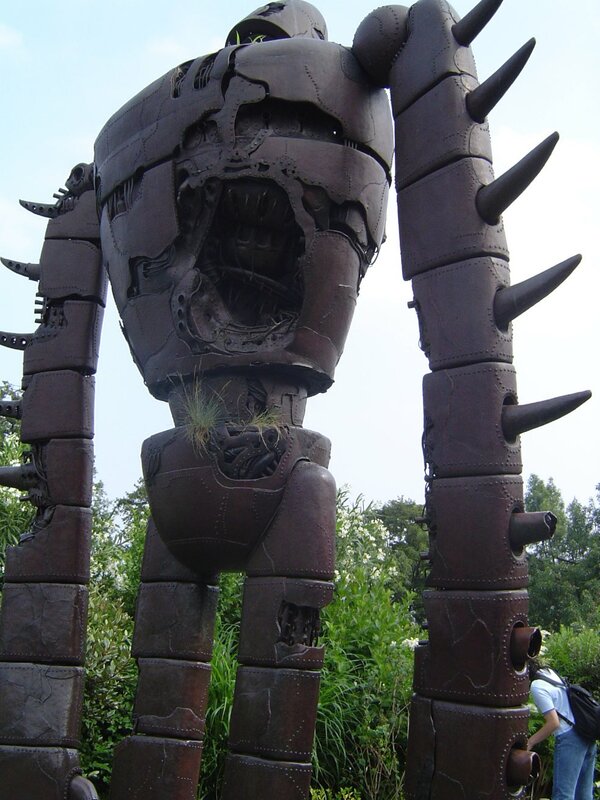 The Ghibli Museum in Mitaka City is a one of a kind museum about animation. It was created around the stories and the characters Studio Ghibli animators and directors have created. 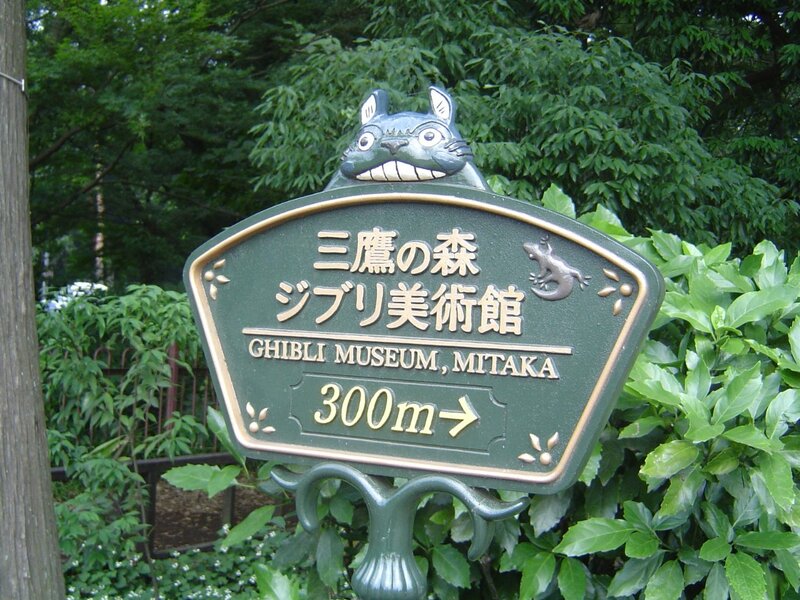 Fortunately, it's not a Totoro theme park. It was designed by Hayao Miyazaki, the studio's top director, from the ground up as a museum to show how the magic of animation is all put together. Fans of Studio Ghibli's films will immediately recognize the design of the museum building as reminiscent of Miyazaki's films. It is simply a delight to wander around and look at the little bits of detail. The museum's displays are only written in Japanese, but the museum is a mostly visual experience. So, the lack of English shouldn't deter anyone from visiting. Pay no attention to the giant Totoro manning the fake reception booth past the gates and head off around the building to the real reception area. After handing over your prepurchased ticket, you are handed your real ticket - three frames of film from a Ghibli film. Take a look up at the roof of the reception area because it is covered with a gorgeous mural and, if you're a Ghibli fan, take three long breaths and calm down. You've got a whole building to explore. The lower floor of the museum tells the history of animation and the science behind it with the use Ghibli's famous characters. The most interesting display (it has its own 'the making of' display) uses a series of models of characters from Totoro which are spun around at high speed. Stroke lights hit the spinning models and suddenly it looks like cat buses are running around a tree. After, you can check out the large open space and look up the show times at the theater. To enter the theater you need to present your ticket which they stamp to prevent people from watching twice. 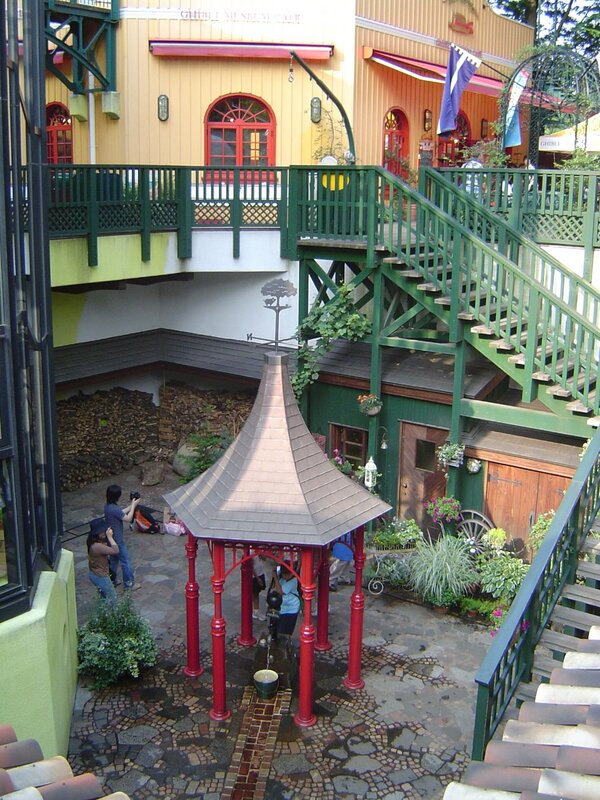 The second floor is Miyazaki's idealized animation studio brought to life. It is really a large art gallery crammed into a small space. The walls of the studio are simply plastered with hundreds of Miyazaki's sketches and watercolor paintings. It is visual overload at an extreme and it is hard to even take in half the pictures there. The section ends with a description on how all these drawings are turned into an animated feature. The top floor has a temporary gallery, the cat bus playroom and the gift shop. You can also take the stairs to the roof and look at the statues from Laputa. The gallery was showcasing Heidi when I went. The book by Johanna Spyri spawned a popular animated series in Japan that has remained popular and treasured in Japan. The Alps became a popular tourist destination for Japanese people because of the series. 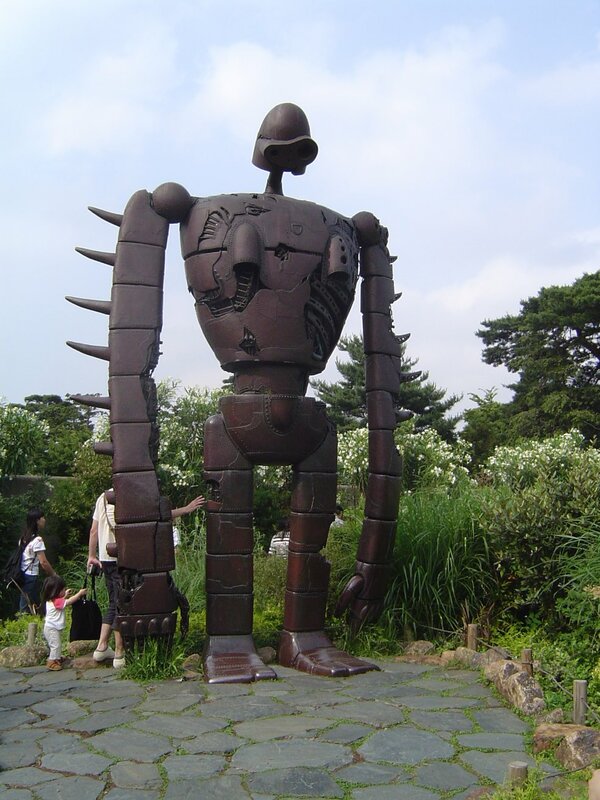 The Ghibli Museum is a very unique and memorable experience. It's an all-round solidly designed museum that will appeal to adults and children alike. Since the museum's emphasis is not on the history but the art of Ghibli films someone who has never watched one will enjoy it just as much as someone as who has a complete collection of Ghibli movies on their shelf. Those living in Japan may find the the gift shop to be a bit of a disappointment. While it has plenty of products not found in other Ghibli stores they are exorbitantly priced. I pretty much have to recommend finding one of the regular stores if you want to buy a lot of gifts. 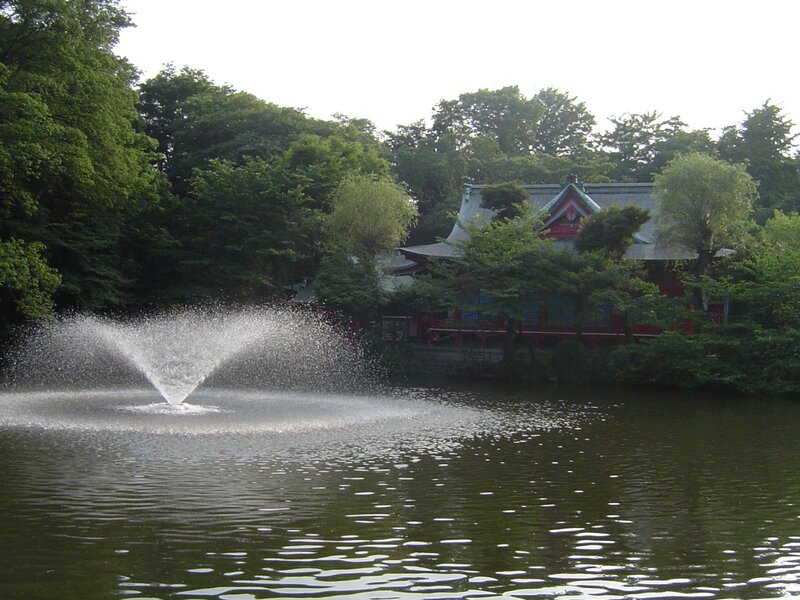 Mitaka City is a quite affluent residential area of Tokyo. The area has a number of famous locations. The Tamagawa Canal which runs alongside the "Kaze no Sanpo Michi (Promenade of Winds)" between the Ghibli Museum and Mitaka Station is a famous tree lined river which was built to provide drinking water to the metropolis in 1653. 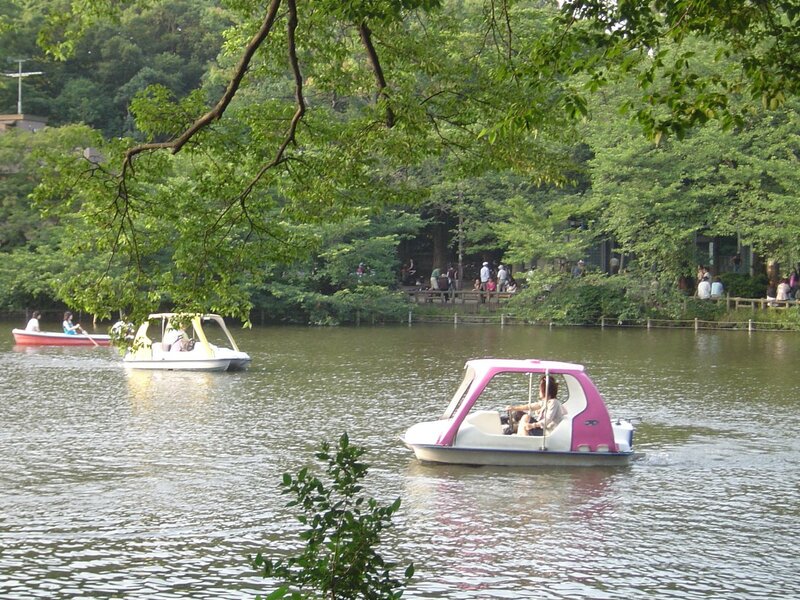 To the northeast of the museum is the Inokashira Park (井の頭公園). 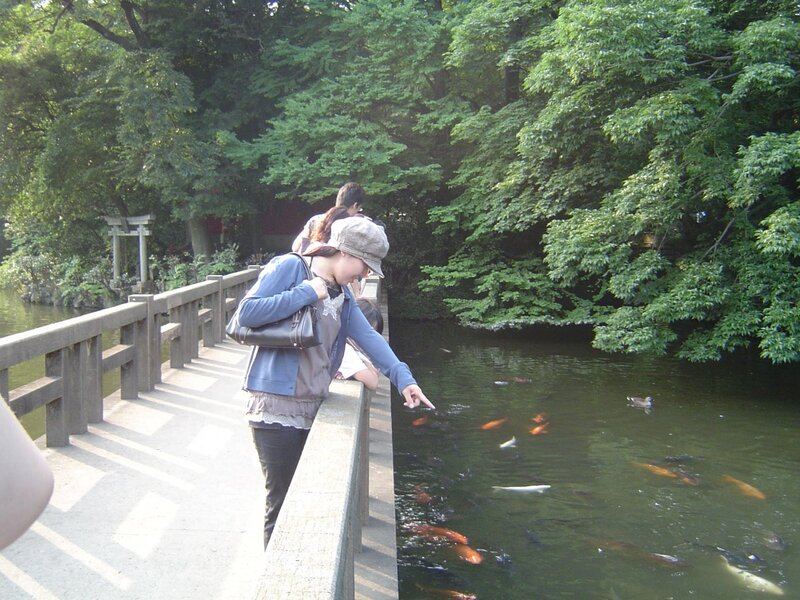 This park is considered very romantic and has been featured in more than one Japanese television show. It is a forested area with large old trees with several lakes in the middle. The west side has many carp and birds in it and the other side is full of couples paddling in boats. There is a zoo and a number of sports fields around the park. All in all, the area is quite unlike what you would expect from Tokyo. Studio Ghibli's films have been praised worldwide by movie critics for their class and depth of design. Hayao Miyazaki, the studio's top director, and his colleagues have long placed product before marketing and toys. They entered into a successful partnership with Disney for advice and experience in marketing their films to the world. Mitaka City is part of the Tokyo Metropolitan Area but just outside the 23 central wards (cities). Mitaka City can be easily traveled to on JR East trains. JR Mitaka Station is roughly 20 minutes west of JR Shinjuku Station. 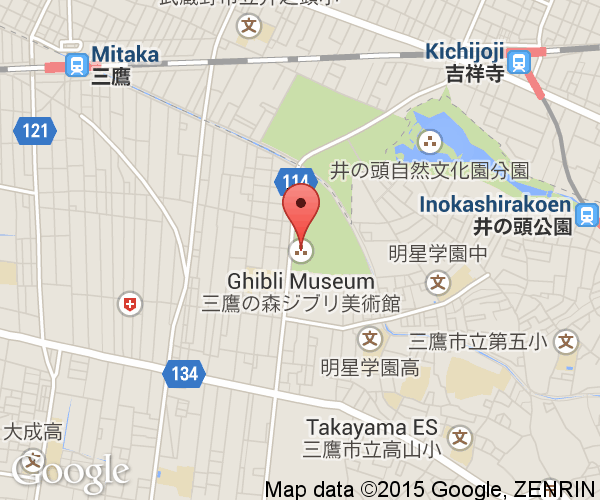 From the station, you can walk the kilometer in 15-20 minutes to the Ghibli Museum or you can take the bus. In any case, take the south exit and turn left to the Kaze no Sanpo Michi. All tickets to the museum must be purchased in advance. 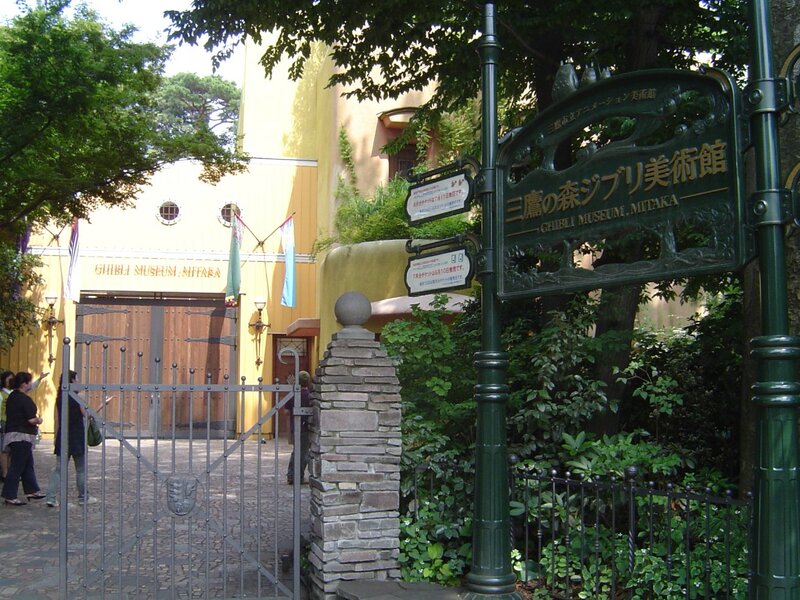 The Ghibli Museum is far too popular to let everyone visit all at once. Tickets can be purchased in Japan at any Lawson through Loppi but popular dates can sell out over a month in advance. Outside of Japan, there are a limited number of tickets available for purchase through travel agents. The tickets list the time and date you can enter the museum. You must enter the museum by 30 minutes after the time on your ticket. 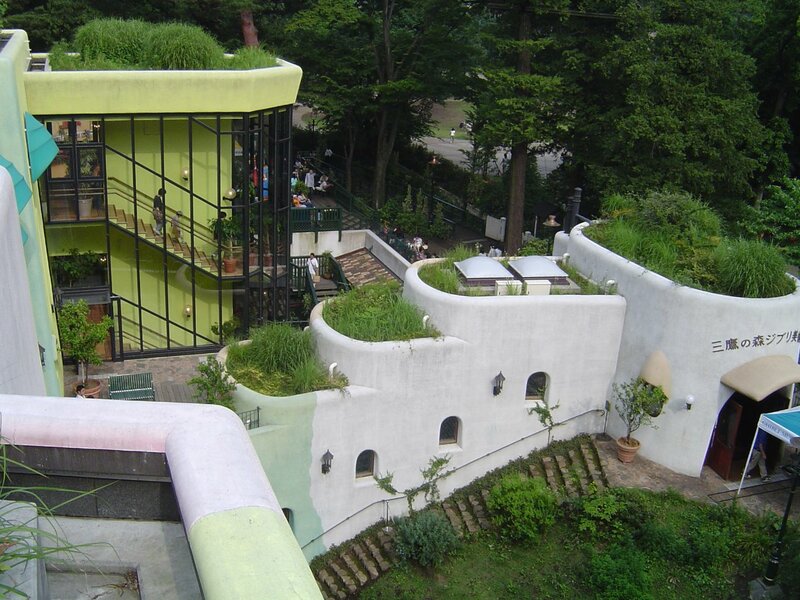 Unless you plan your trip to the Ghibli Museum far in advance, you may end up disappointed.